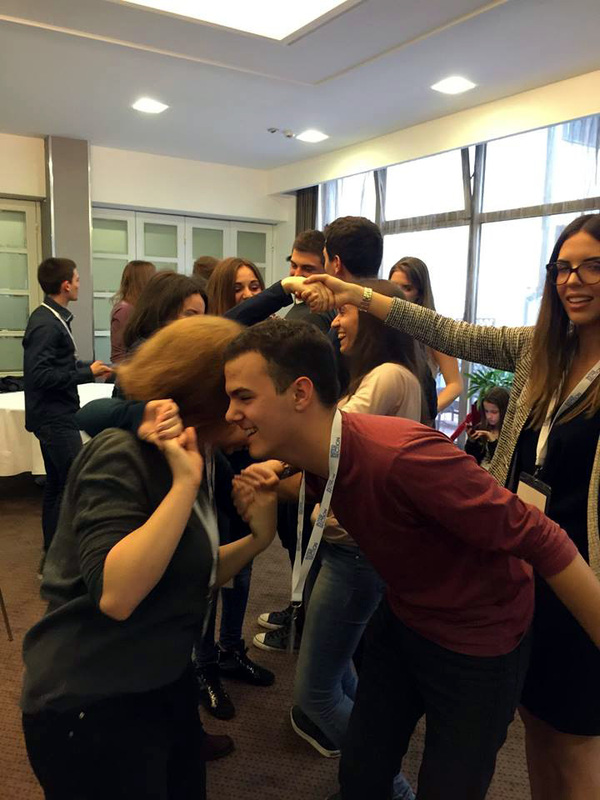 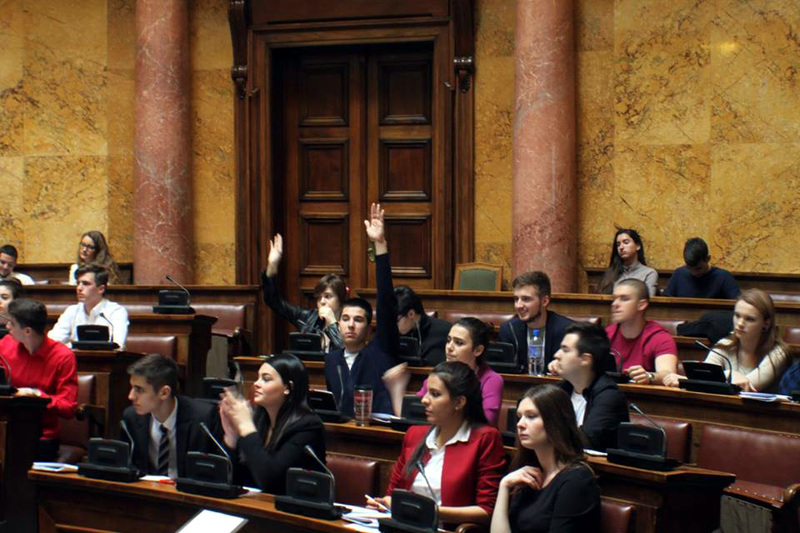 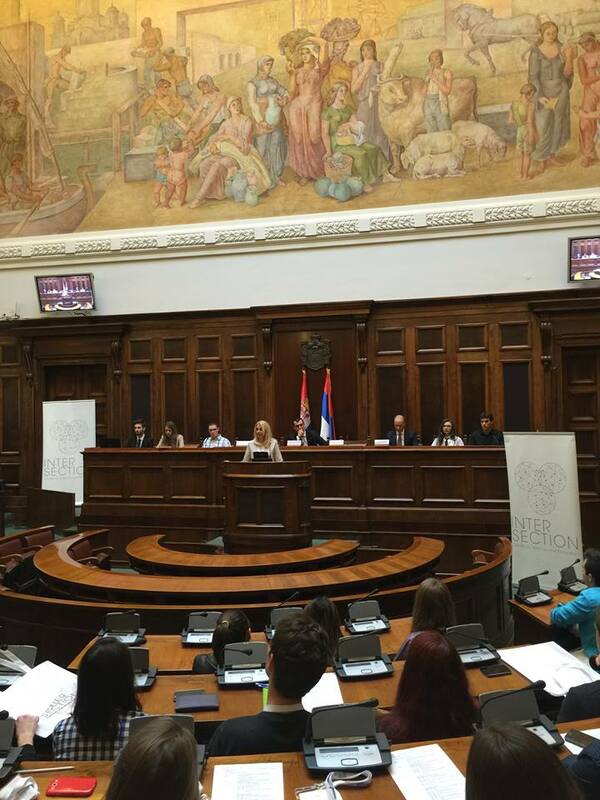 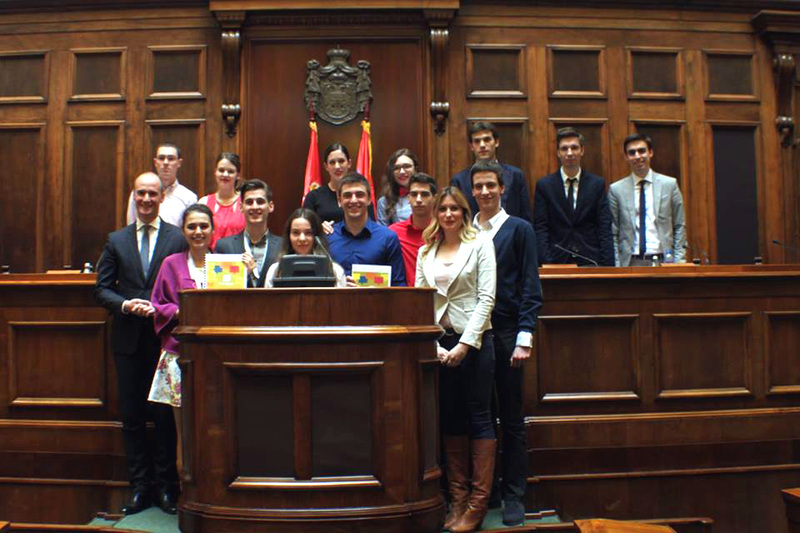 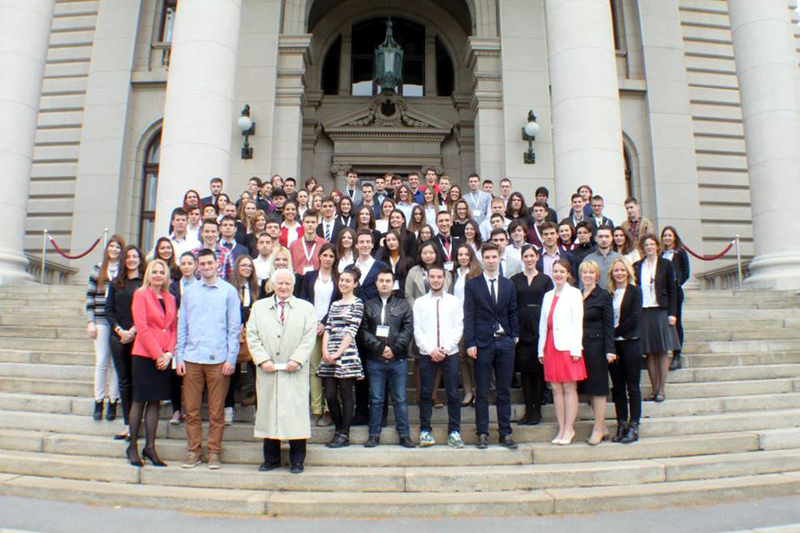 Three exciting days of European Student Parliament 2016 in Belgrade! 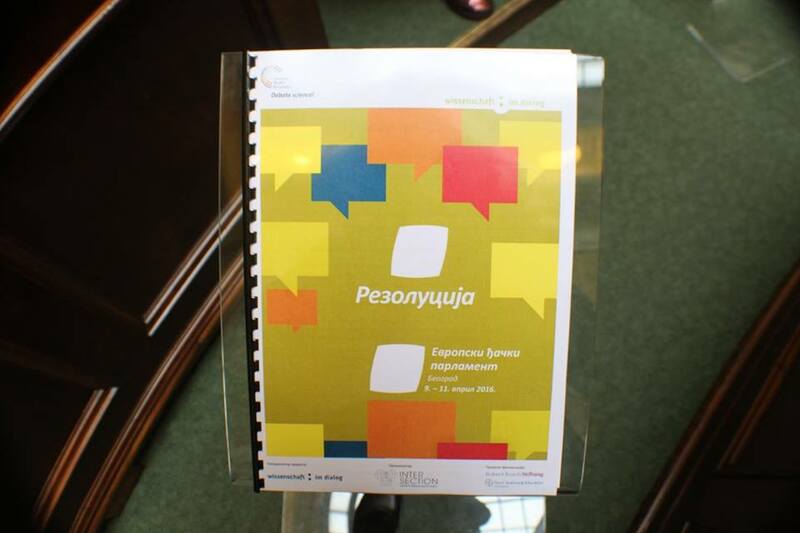 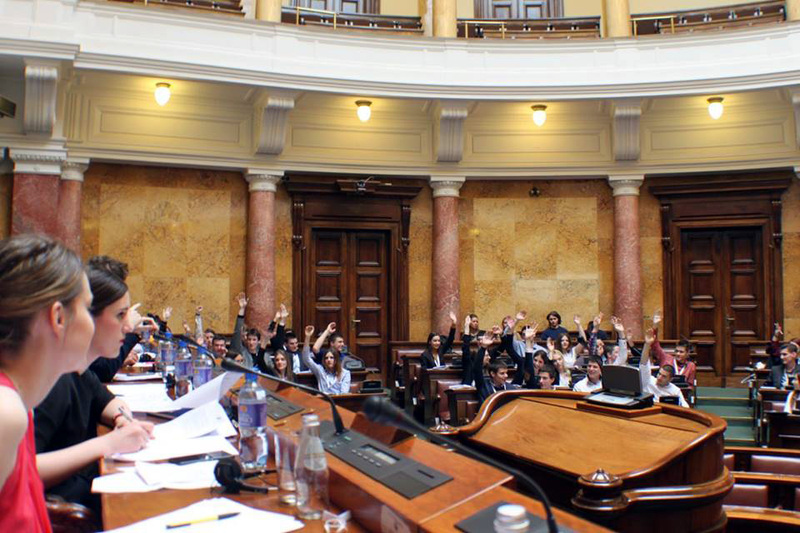 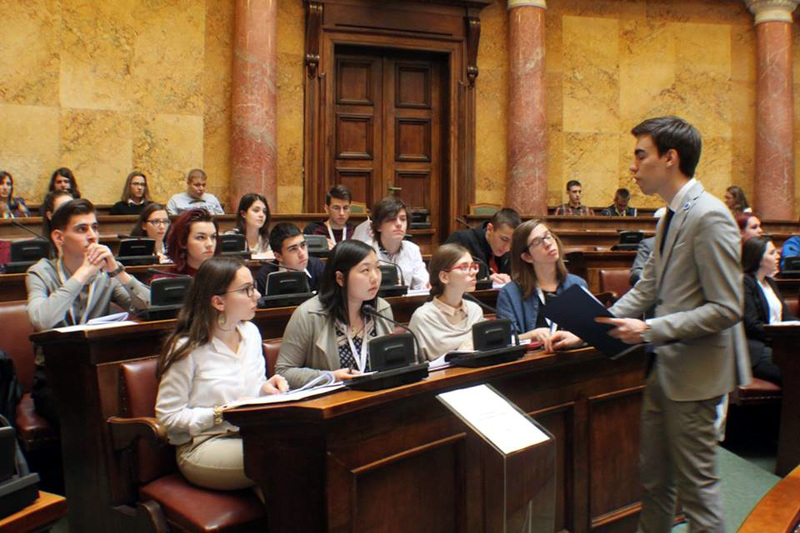 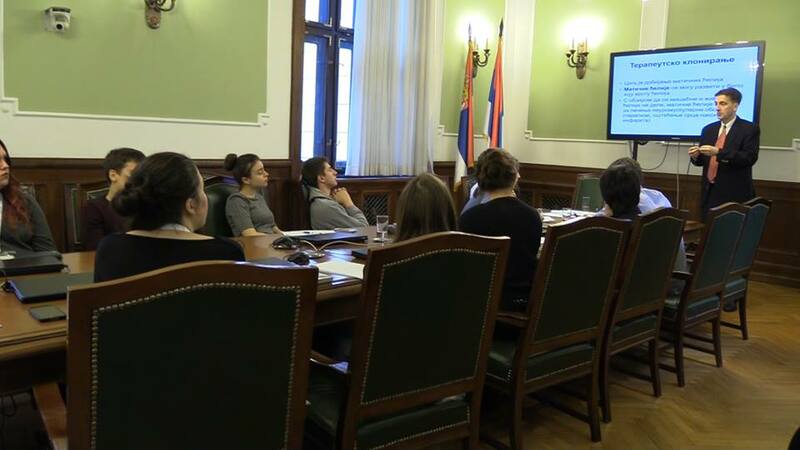 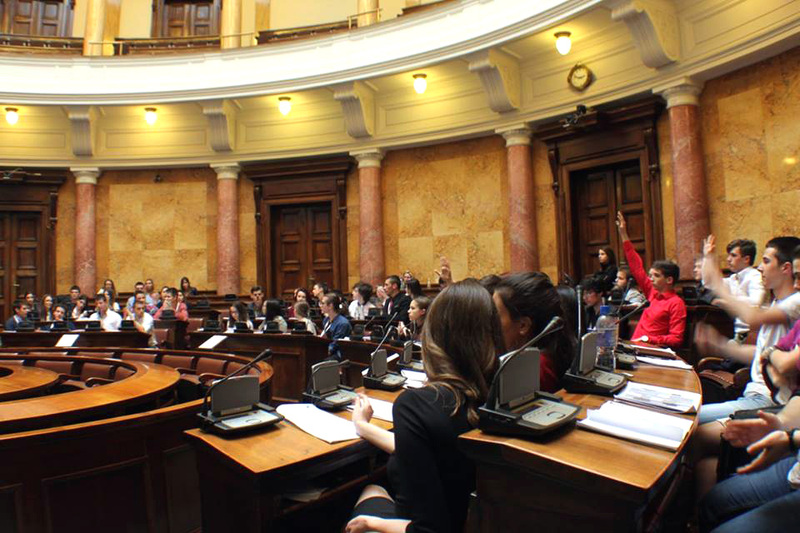 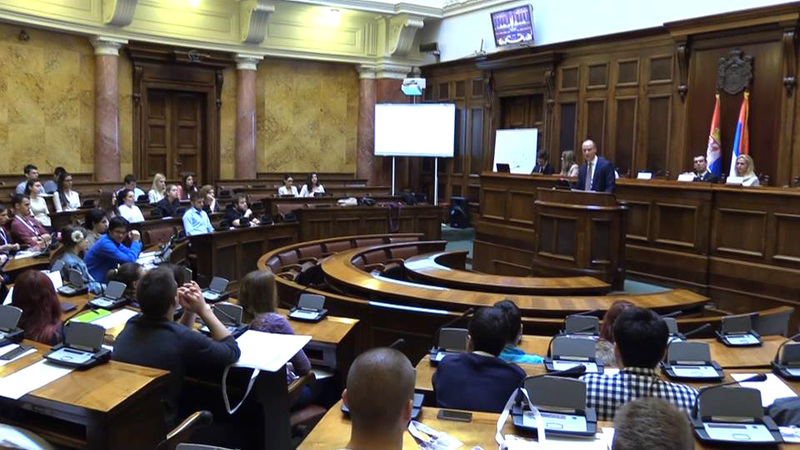 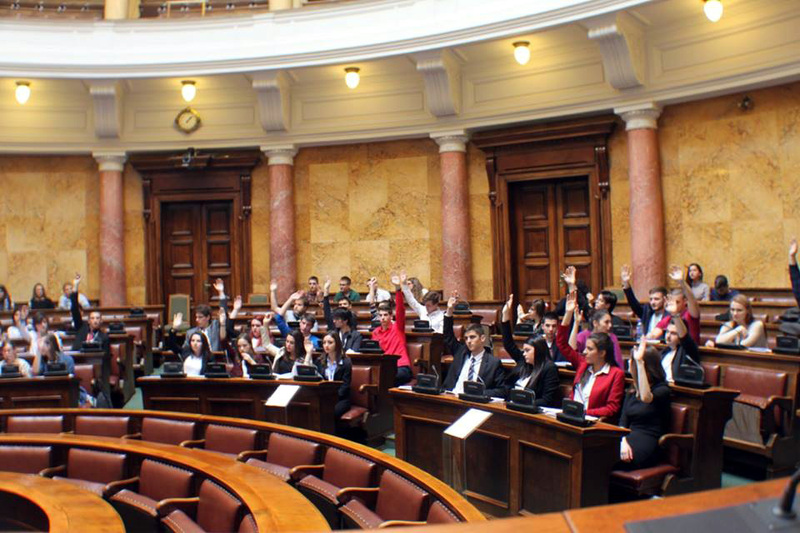 From 9 to 11 April at the National Parliament of the Republic of Serbia, a hundred of high school students gathered together to debate science on the topic of “The future of the human being” in the framework of the European Student Parliaments project organized by Intersection from Belgrade and Wissenschaft im Dialog from Berlin. 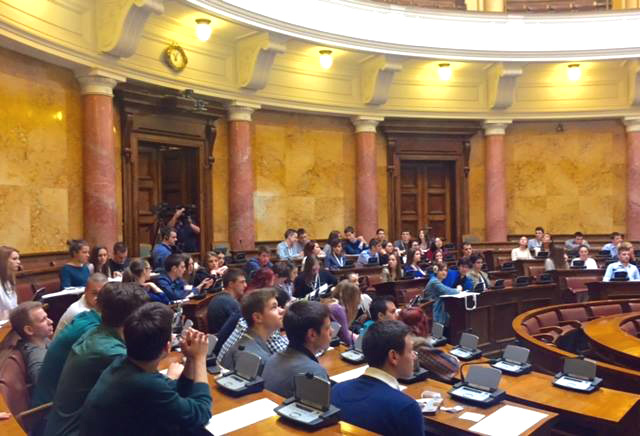 MPs, scientists, moderators, volunteers, teachers and large audience joined the event. 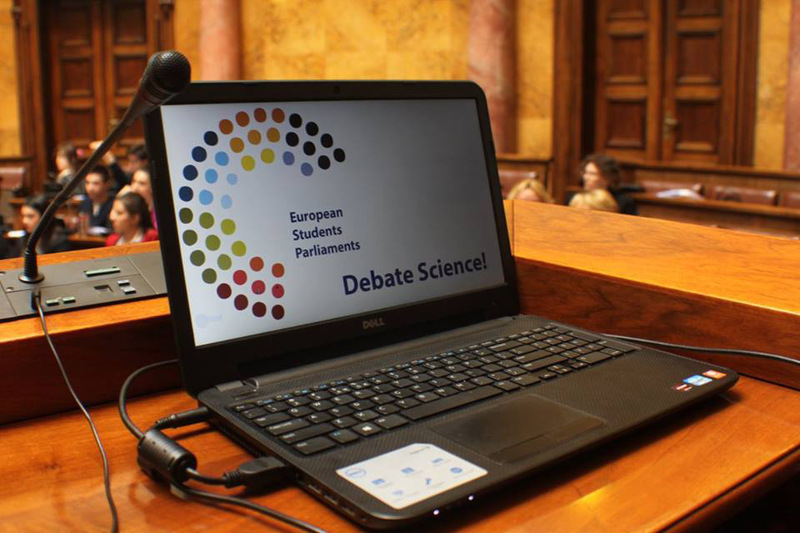 After the final debate the Jury selected the winners – six best debaters will travel to Manchester where they will test the debating skills on scientific topics by working with their peers from across Europe. 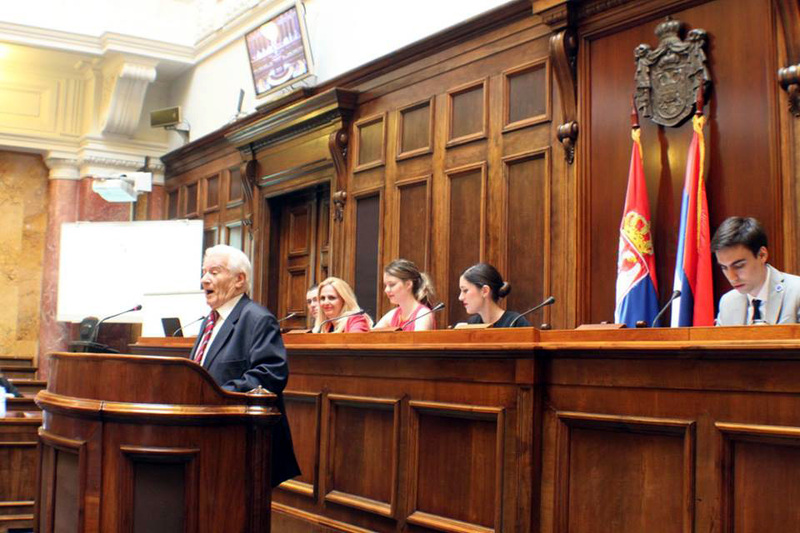 and their alternates: Marija Tomović, Nikola Fras, Katarina Višnjić, Aleksandar Lončar, Iskra Marušić and Isidora Rackov. 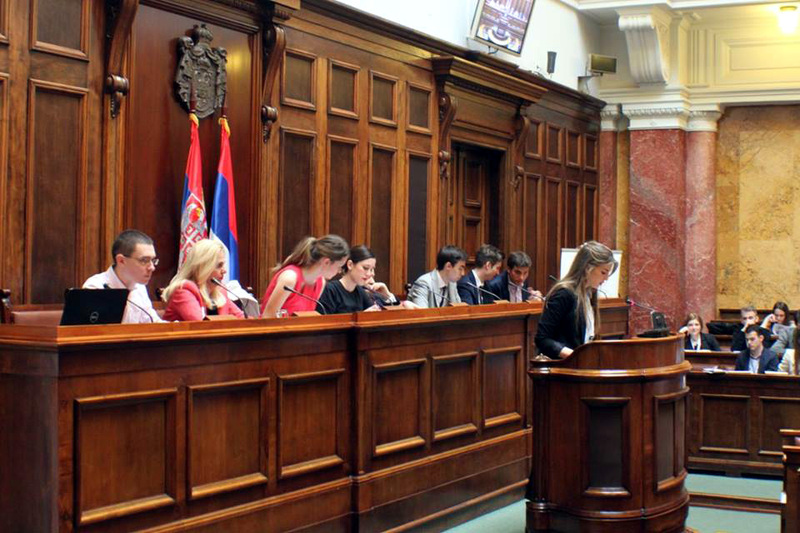 We wish the selected team to continue the tradition of their schoolmates who were the best team in Europe in the previous round of the project, and now joined as moderators to convey their knowledge and experience to this year’s team. 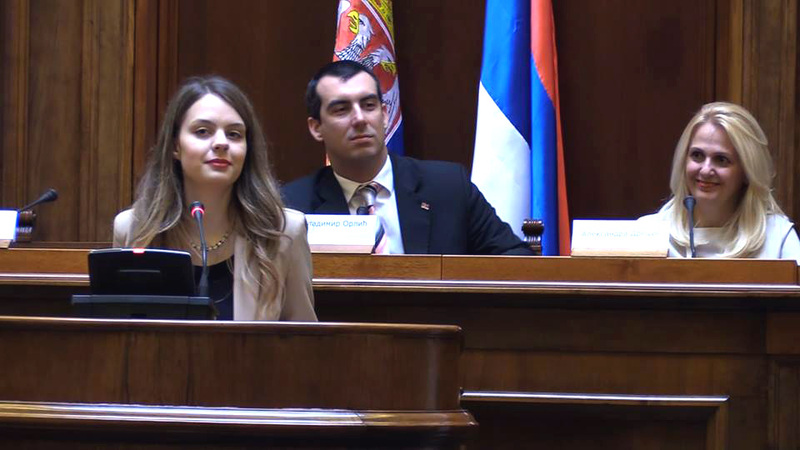 Big thanks to everyone who contributed to this inspiring team work, exchange of knowledge with leading researchers and debating in the authentic ambient of the National Parliament!